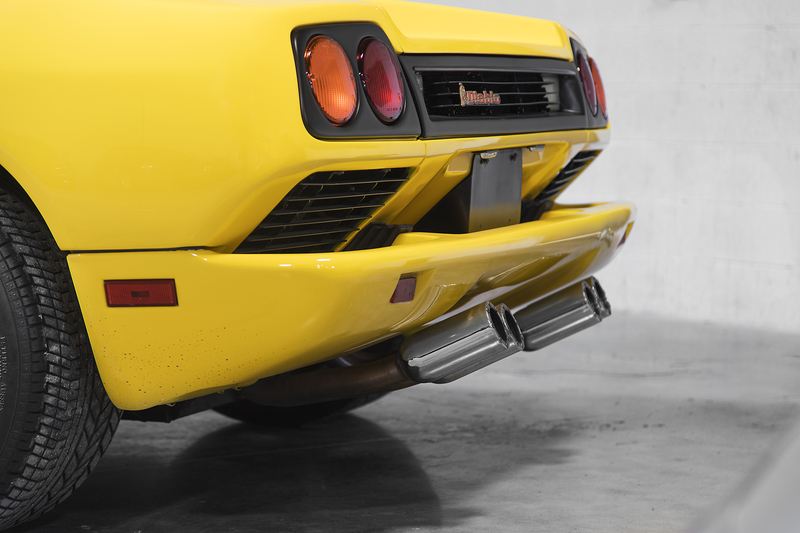 Every once and a while a car comes along that changes the way you think about vehicles, one that is always ‘that car to get’.  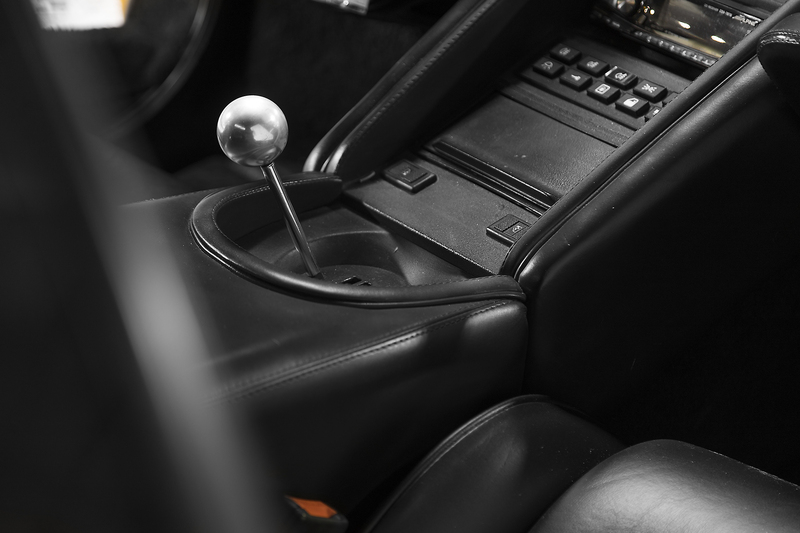 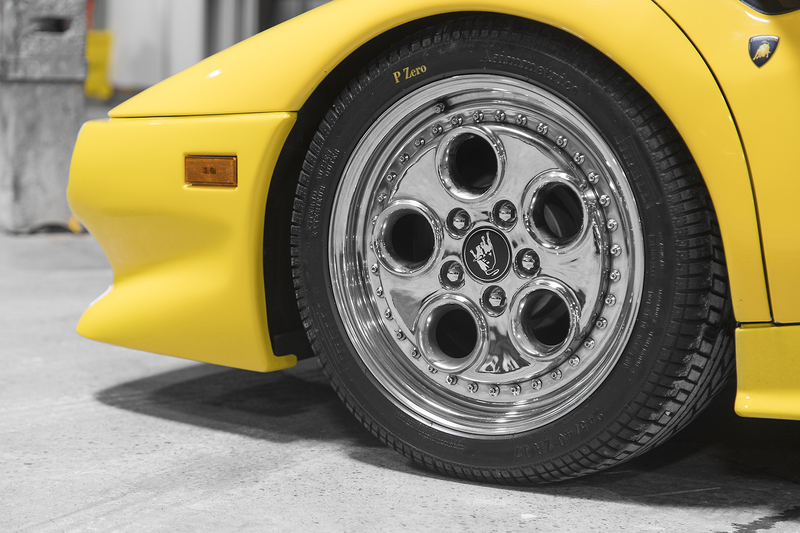 For this Pfaff Leasing client, the 1991 Lamborghini Diablo was this car. 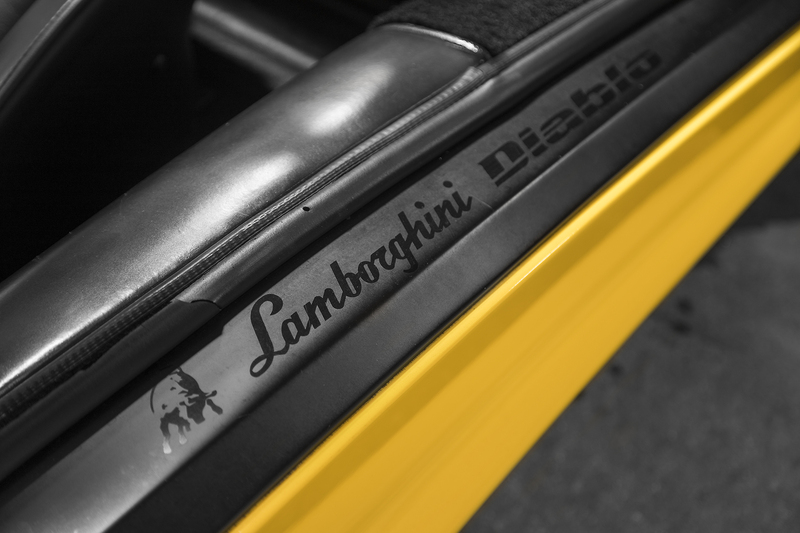 This client was no stranger to the Diablo, but to this day it is the only vehicle he ever regrets getting rid of. 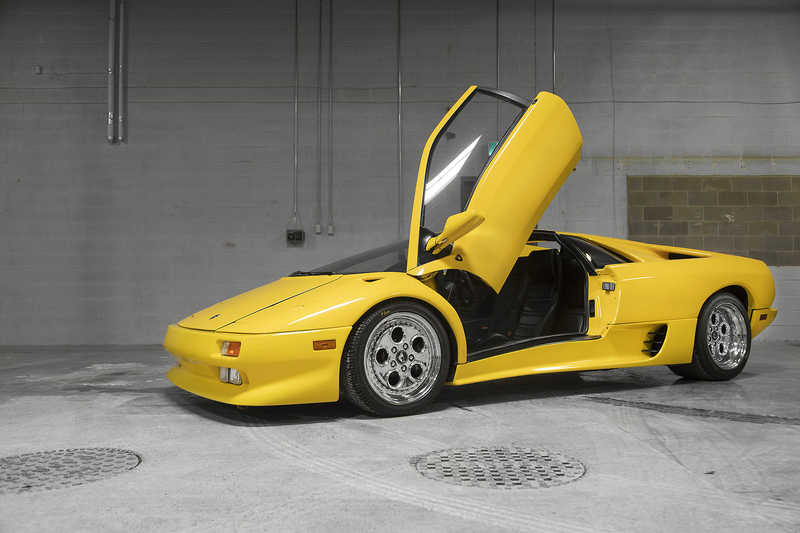 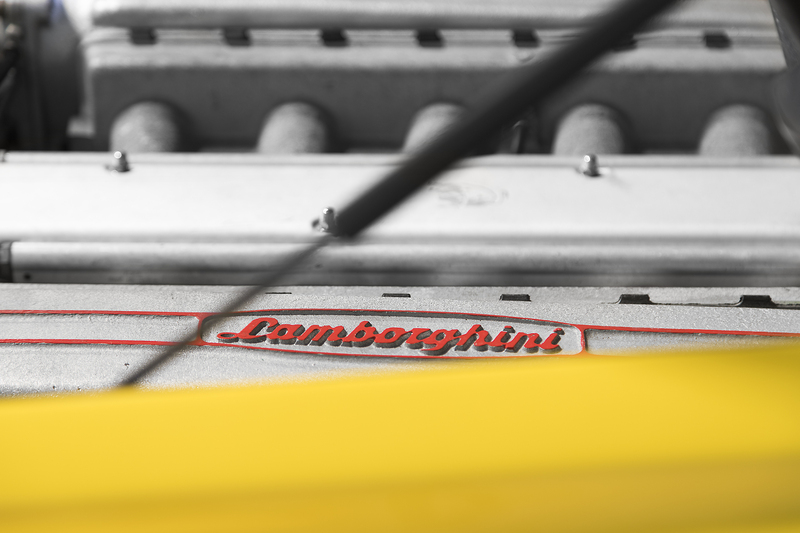 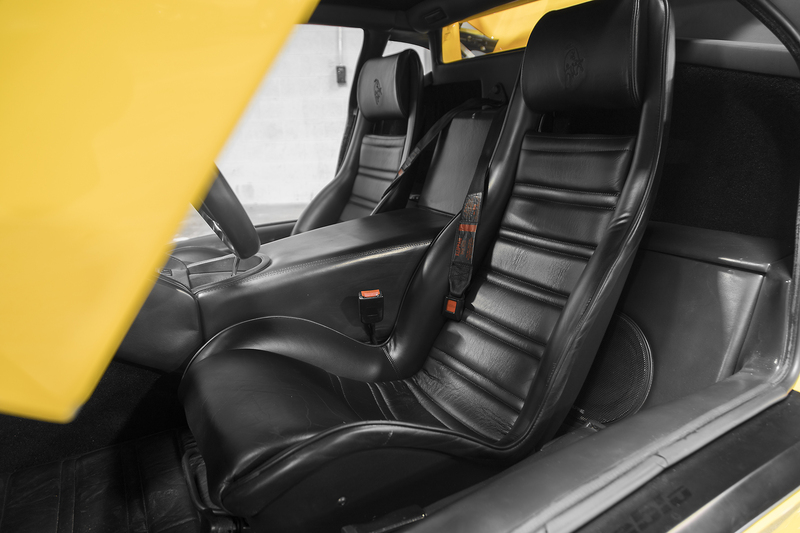 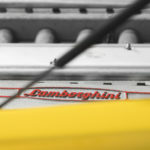 The client re-ignited his love for the car after tracking down one in Miami, and enlisted the help of Pfaff Leasing Specialist Noah Epstein to get the Yellow Diablo north of the boarder. 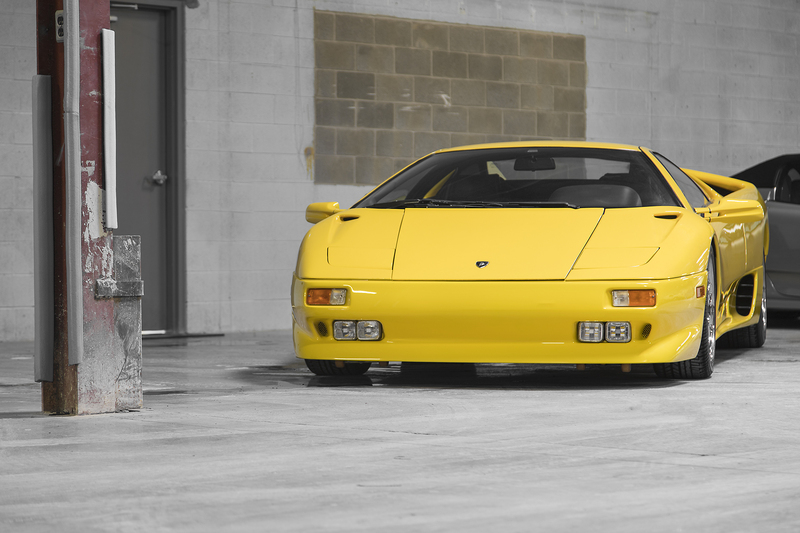 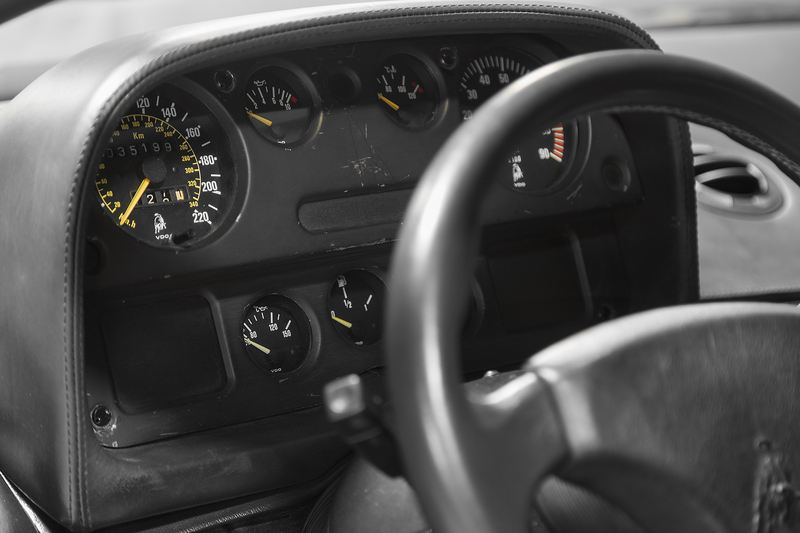 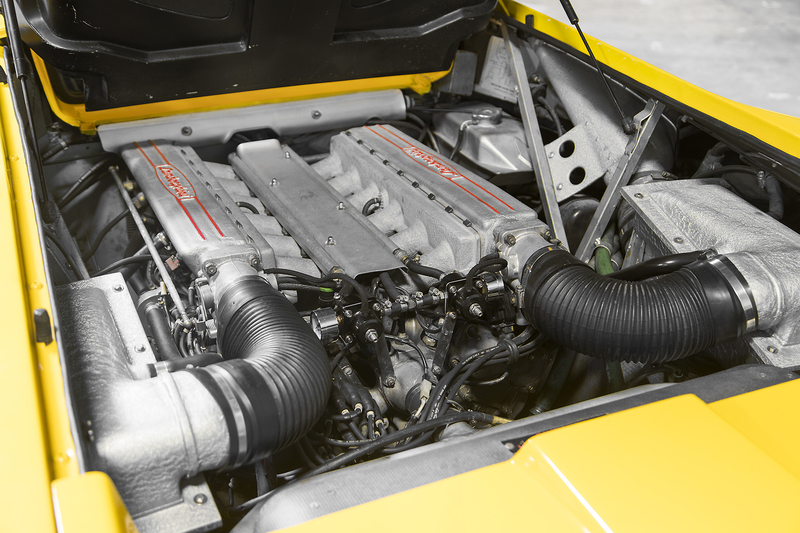 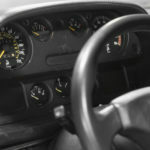 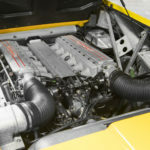 Noah began looking into the vehicle; service history, paint history, consulting with local Lamborghini technicians in Florida to ensure the Diablo was as listed. 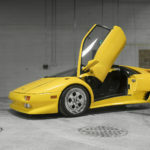 The car was then shipped and received by Pfaff Leasing. 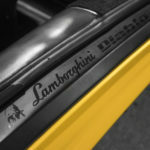 At the customers request, certain items on the car we touched up to suit their preference.